“The Lord puts a lot of people together who are not that alike in many things — their professions, how they grew up, where they come from,” said Elder Andersen. “First, Russell Stevenson interviews Gerrit Dirkmaat about the research he and LaJean Carruth did comparing the shorthand notes of George Watt to some of the speeches in the Journal of Discourses. 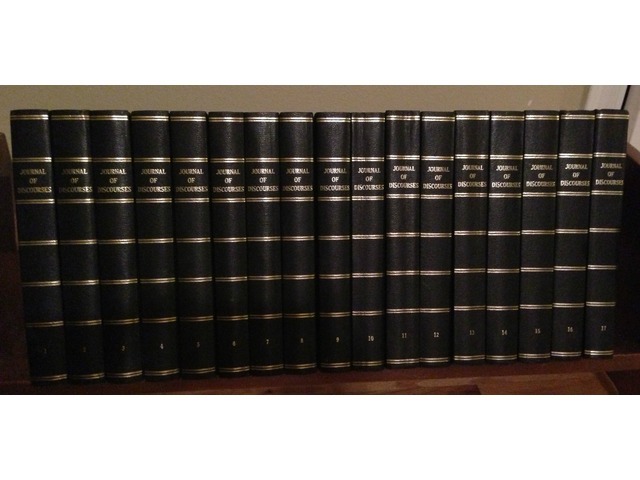 The Journal of Discourses have historical and religious value, but Dirkmaat urges members to be careful quoting specific passages and to realize that in most cases, there is no way to know the specific words used. LaJean Purcell Carruth has an unusual skill: she can read the shorthand of George Watt, the transcriber of the speeches contained in the Journal of Discourses, his private printing venture. Watt took good notes. The issues are found during the review process. What was published wasn’t identical to what Watt wrote down. 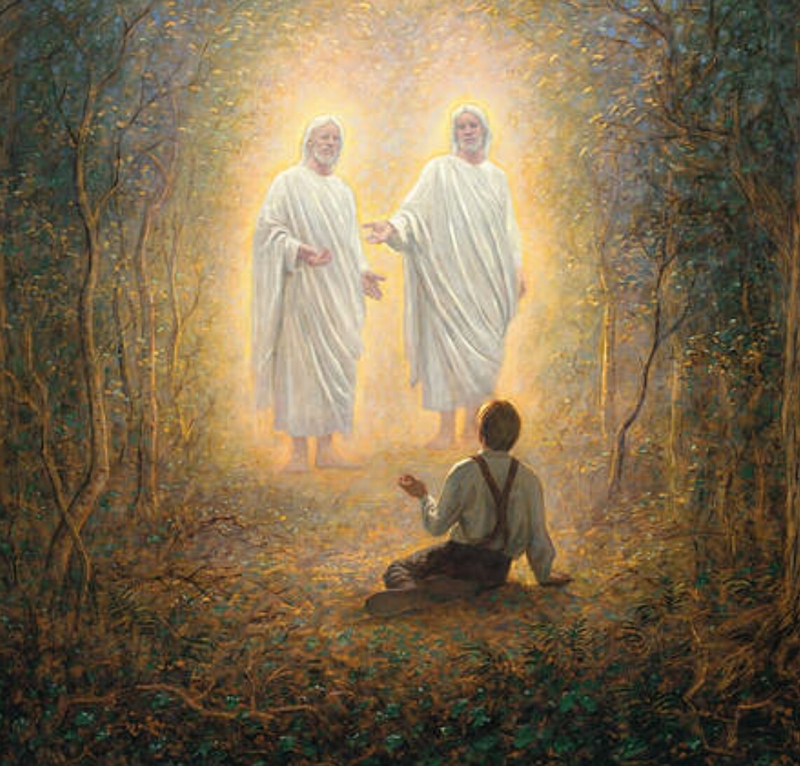 Starting with the first transition in August 1844 till today, the video discusses succession in the LDS Church. This video wasn’t made yesterday, but the content is solid. Members and Church critics are often unfair toward LDS leaders. Whatever criticisms you have of LDS leaders (and some are fair) we can show you flaws in OT prophets (also fair). I’ve found that many Christians have a double standard. They ignore Biblical prophets’ flaws and obsess on LDS leaders flaws. If we knew even more about the cultural shifts in Biblical times we’d have an even greater hey day, highlighting the shifts in doctrine/policy/opinions in the early Church. Such shifts and changes surely occurred. And some just might have been handled in less-than-perfect ways. Even with the little we have from scripture, it’s obvious Biblical leaders (all men) had issues, sometimes major. 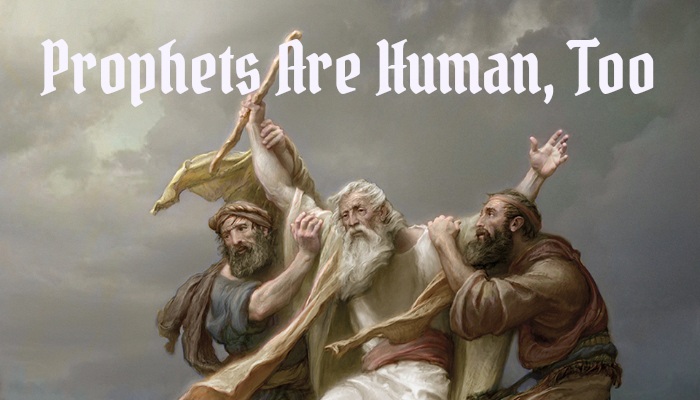 For some reason you can’t say the obvious: prophets have never been perfect. They’ve always battled weaknesses and blind spots. We don’t take joy in pointing out flaws in Paul’s day or ancient Israel. But your harping against Brigham’s issues (he may have had more than any modern LDS prophet) is very unfair and uncharitable. So, we’re inclined to illustrate that Brigham wasn’t alone in teaching later-refuted stuff while still remaining an instrument in God’s hands (if sometimes a clumsy and ineffective one). Pick a century (or more) in ancient Israel. During that span you will find good prophets and just perhaps a less-effective prophet. If Brigham was our most trouble you may want to stop focusing on the outlier (a bad apple among the bunch). That’s not a good practice. Look at the broad picture. To focus only on the negative leads to biased conclusions. You should appreciate some of the best the Mormons do. Their best teachings. Not their worst, refuted-by-everyone-from-critic-to-friend teachings. That is not an honest pursuit of truth: to focus on the worst. 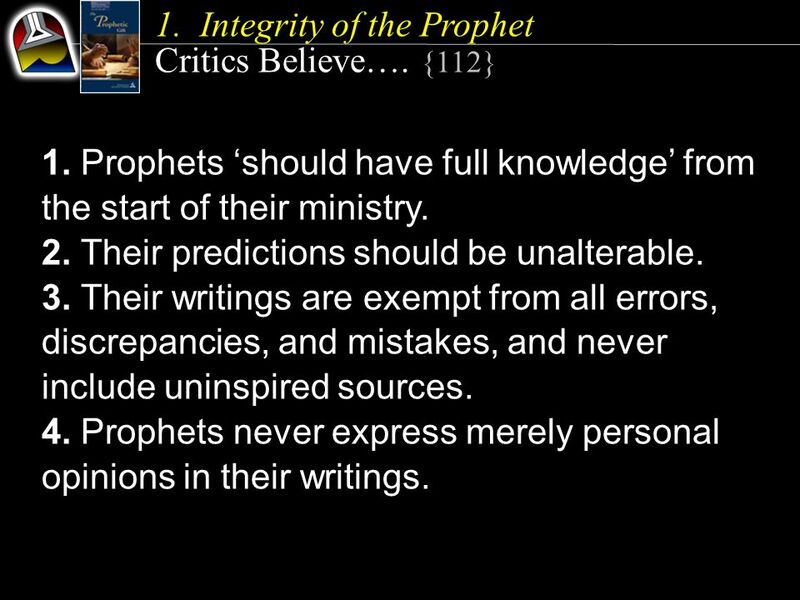 Among other great points made in the video, Michael Ash points out that OT prophets had false understandings regarding astronomy. False prophets, therefore? Nope. Cut them some slack! The Church encourages members to use faith and reason to interpret the revelations and teachings of the Church. Too many members follow blindly. What happens to those who privately or publicly disagree with the prophets or official church doctrines? We can disagree. We are not asked to follow blindly. What constitutes “official” Mormon doctrine? Clearly, the scriptures contain official doctrine. But what counts as “scripture?” Are statements of the First Presidency official “doctrine?” What about statements of Joseph Smith, the Journal of Discourses or general conference addresses? A friend of mine — who’s no longer active & with whom I have very frequent debates/discussions — complained to me this AM that the Church changes all the time. I told him he’s right. Our church does change. And it’s a good thing. We argue like this nearly every day. It’s fun. We respect each other, but disagree a lot. A lot! Then I told him that he criticizes the LDS Church for changing and for not changing. “Which is it”, I asked? Should we change or not? You can’t have it both ways! I asked him to think of his favorite organization and least favorite. His least favorite — at least the one he nags about the most — is the LDS Church. He didn’t commit to another organization, saying the Church was the only organization he belonged to. Not letting him off the hook, I asked him about his favorite college and how they changed through the years. He understood my point — lots of challenges and even possibly (gasp and yikes!) mistakes in adapting with the times. Nobody anticipates every challenge decades in advance and avoids these complex challenges and social issues. 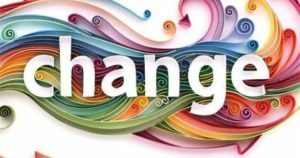 Everyone changes and adapts. I’d argue the better the leadership the better the changes. The LDS Church is blessed with very capable, experienced, thoughtful, and inspired leaders. The issue my friend brought up was this story (read link below) about the LDS Church and the upcoming support concert for LGBTQ youth. Dan Reynolds — lead singer for Imagine Dragons — is one of the major performers at this event. Dan is LDS and has criticized the Church’s LGBTQ positions in the past. The Church’s relationship with the LGBTQ crowd has been rocky to say the least. Dan praised the LDS Church’s announcement, supporting this event. The Church and its leaders love everyone, including LGBTQ kids (and adults). The Church hasn’t changed doctrinal positions. Yet, they may be taking effective steps toward more positive outreach. By the way, I love Imagine Dragons. Dan and his band are awesome!